The Jallianwallah Bagh massacre changed India. But Hardeep Puri, the union minister for urban development and Navdeep Suri, India’s ambassador to the UAE, have a more personal connection—both their grandfathers were survivors of the massacre a 100 years ago. Puri’s grandfather, managed to jump over the wall when the firing started. He lived with a limp for the rest of his life. Suri’s grandfather, Nanak Singh, lost two of his friends, was buried under a pile of corpses and lost his hearing in his left ear. 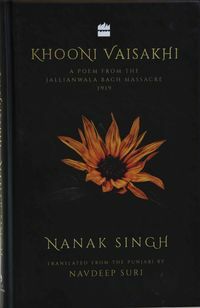 Singh, an eyewitness to the bloodiest massacre during the Raj in the subcontinent, wrote a poem 'Khooni Vaisakhi'. A bone-chilling account of what happened that day, it has been translated into English for the first time by his grandson Suri. Befittingly, Puri will launch the translation of the poem, which has been published by Harper Collins India, in Delhi on Saturday. The poem was banned in 1920 by the British. Every copy was seized and in his life time, Nanak Singh, who rose to become Punjab’s greatest writers of all times, never saw it again. Or read it. Nor had the family. Singh never spoke of the event or the poem much. “I was talking to our friend who is a psychiatrist who said it isn’t uncommon to go into denial and try and block out the unpleasant. I don’t want to over analyse,’’ says Suri. 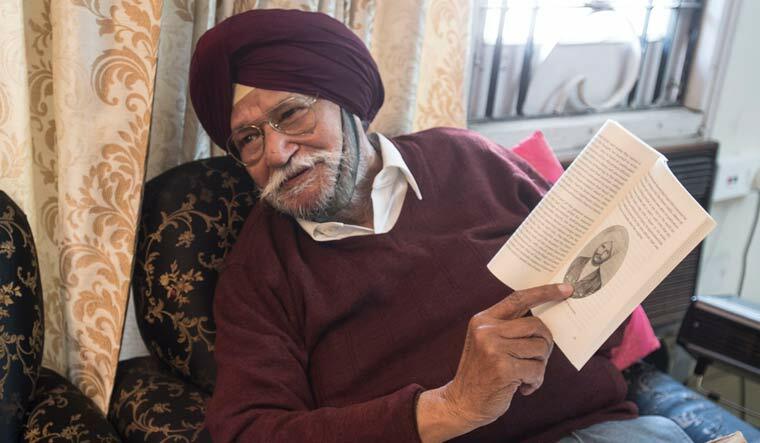 He also felt that Singh over the years had lived through so many momentous events from Partition—which he writes extensively about—and the 1965 war, that this might just have been another episode. “A blip,’’ he says.